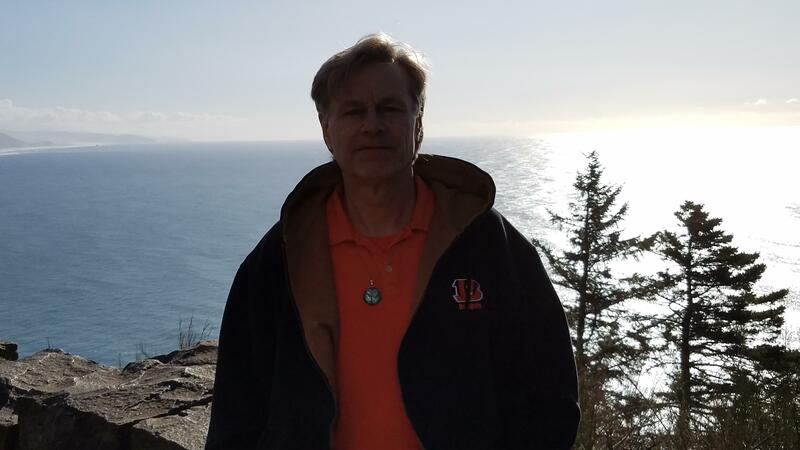 West Coast Story Begins Another Edition - THE BENGALS FORUM - For Bengals Fans *Only* - Go-Bengals.com - The Best Bengals Fan Community in the World! From as West Coast as you can get (Manzanita on Feb. 17th). One of my favorite areas there...along with Devils Punchbowl/Otter Rock.